Service Agency Communities in One World’s continuing efforts at actively bringing in migration and development dialogue at the community level. The Service Agency Communities in One World is committed to harnessing the positive effects of interlinking development and migration at the local level. Targeting specifically, municipal development cooperation, intercultural expertise in municipalities and promoting integration. This creates a focus on the abilities of migrant organisations (MOs) to build new bridges and establish new links. 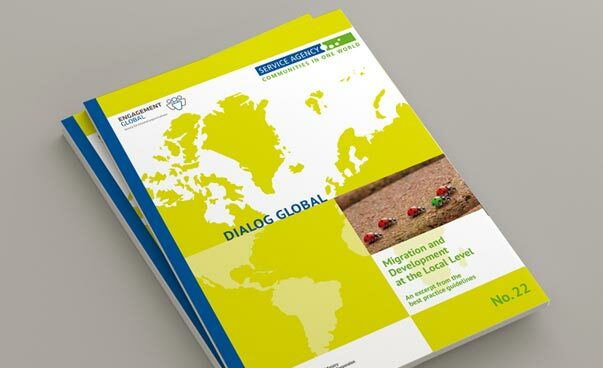 Facilitating the exchange of the locally learned lessons across Germany is one of our key objectives. We also support local networking processes by offering advice and training free of charge, in form of inputs in various events, and by compiling and analyzing good practice examples. We also provide current information and expert advice in form of publications, which could be ordered free of charge. All of our workshops and seminars bring together local government representatives, bureaucrats as well as politicians, civil society actors, One World and migrant organisations under one roof. Migration and development issues at the local level and how both could be better interlinked feature on top of the discussions amongst these actors. 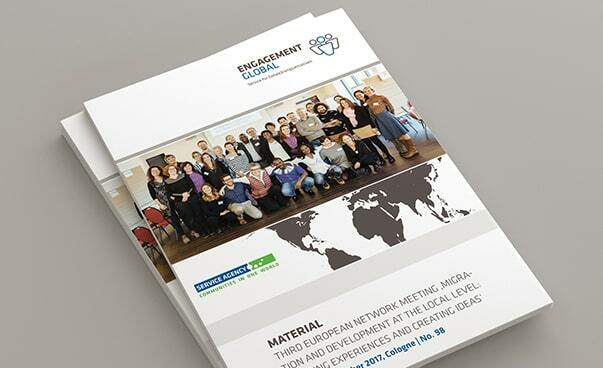 Exchange of experience as well as the sharing of best practices is one of the main purposes of all such workshops. One of the key offerings of the Service Agency is a national forum in form of a yearly conference which brings together key actors from across Germany to discuss migration and development issues. The conference gave a one of its kind platform for municipalities and communities from across Germany to share their experiences. The network fosters a learning community that discusses best practices and obstacles encountered in day to day work, and tried and tested approaches to problem-solving. 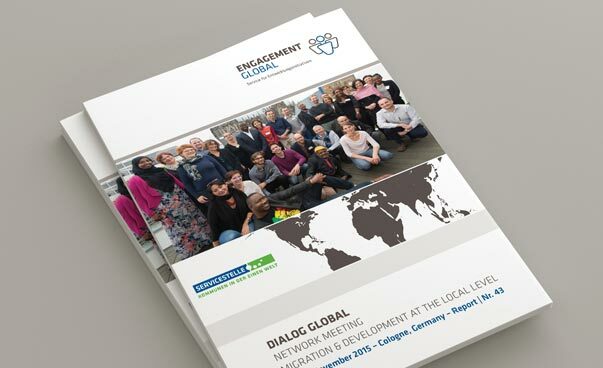 Since its inception in May 2011, the German network for migration and development has come a long way. The positive response and the wider acceptance for the national network have resulted in regional network events, with focus on specific states and regions within Germany. 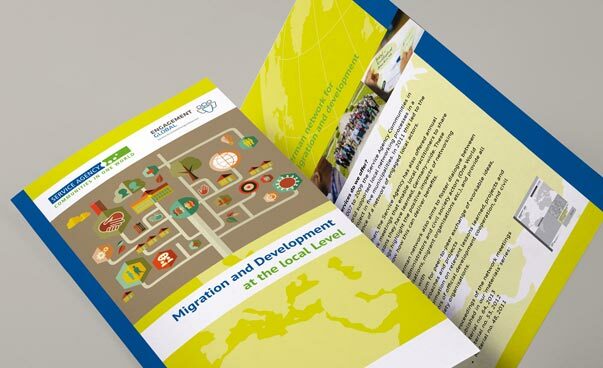 Other main offshoot of the migration and development network is a prize for outstanding examples of local government’s commitment in terms of migration and development. The prize is awarded every two years; the first one was awarded in 2014. Furthermore, the network also nourishes an exchange of ideas between interested experts at the European level and is currently exploring the possibility of the role that the refugees could play in the developmental work carried out by the local governments. We also provide assistance to the interested local governments in mapping the locally active migrant groups and organizations. We look forward to welcoming you. Material No.98: Third European Network Meeting „Migration and development at the local level: Sharing experiences and creating ideas“. 28 to 29. November 2017 in Cologne. 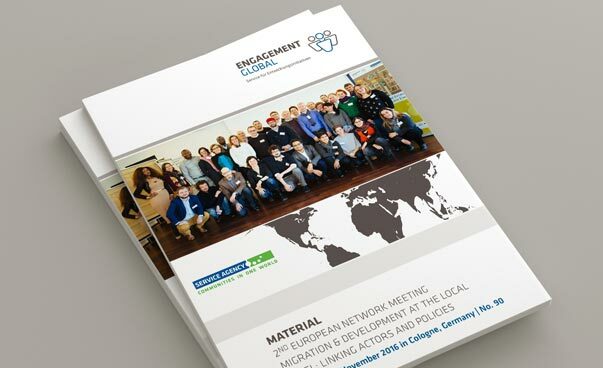 Material No.90: Second European Network Meeting Migration and Development at the Local Level: Linking Actors and Policies, 29 to 30 November 2016 in Cologne. Migration and Development at the local Level. Dialog Global No. 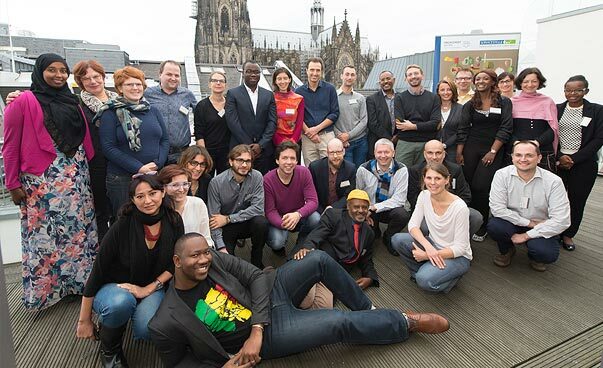 43: Network Meeting Migration and Development at the Local Level, 9 to 10 November 2015 in Cologne. Dialog Global No. 22: Migration and development at the local level. An excerpt from the best practice guidelines.